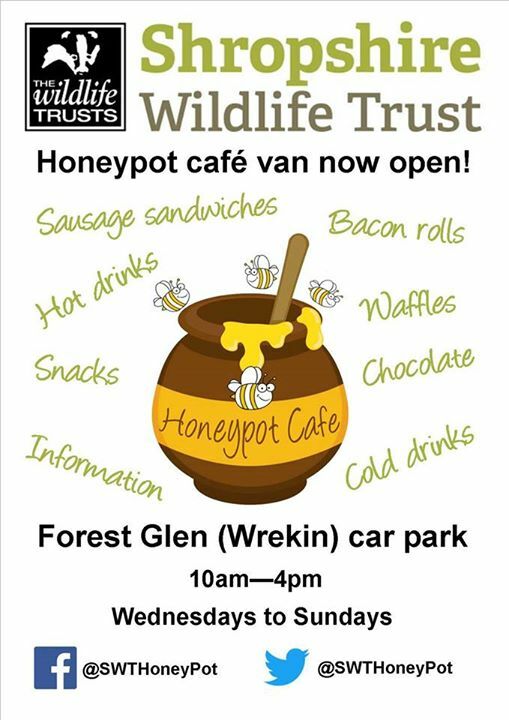 There is a new cafe van at the foot of the Wrekin as Shropshire Wildlife Trust open their doors in the Forest Glen car park. 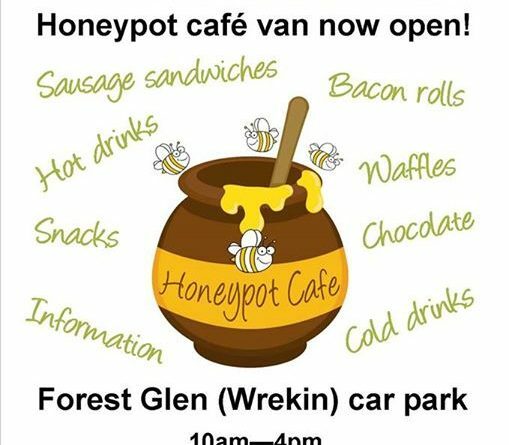 The Honeypot Cafe opens 10-4 Wednesday to Sunday and serves a selection of hot and cold food. 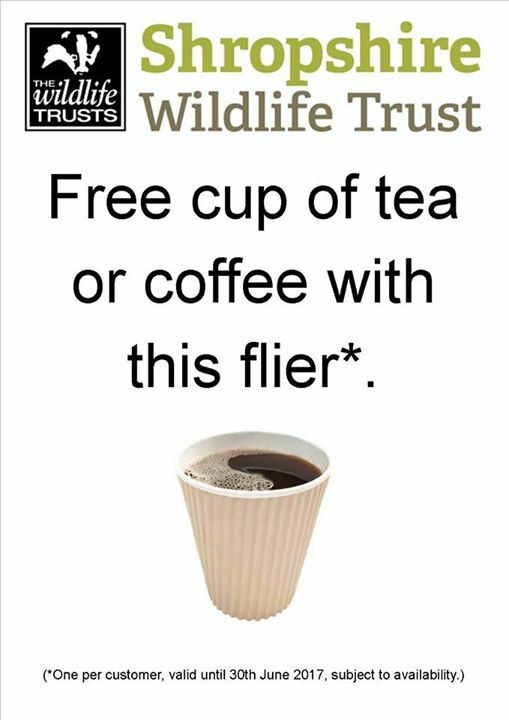 Until the end of June you can use the picture below to bag yourself a free coffee! You’re welcome. ← What will be influencing your Vote?